Escalating and competing tariffs between world powers have the potential to disrupt the norms of the supply chain. When and if the U.S. and China begin fully enforcing their recent spate of punitive charges, companies' logistics professionals will have to work quickly to deal with the financial ripple effects. The U.S. and Chinese economies are so vast that firms of all kinds, in every corner of the world, should likely be keeping a wary eye on these giants' trade policies. Risk management is one of the pillars of running a supply chain, and this process should factor in all contingencies, political posturing among them. That said, now is an especially important moment for department leaders to review their internal policies and ensure they'll know what to do if and when tariffs begin changing the conditions in their industries. The latest developments in the story show some projections and worries about what industries will be affected. 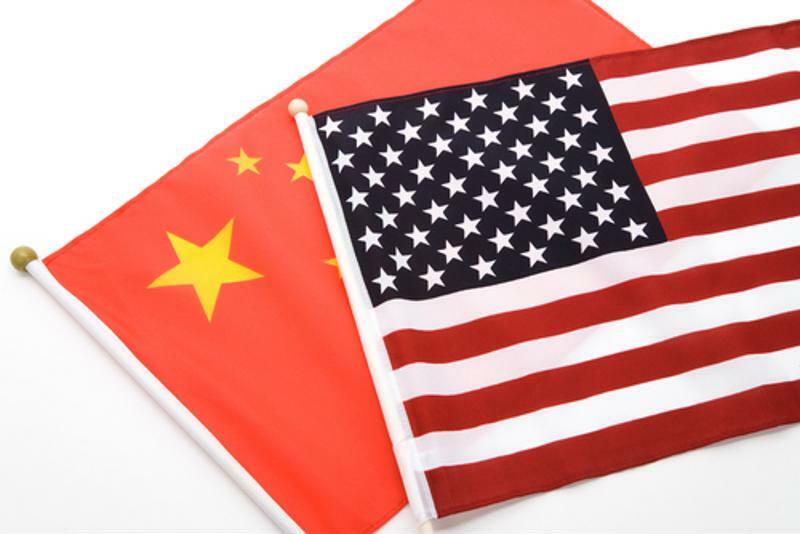 A recent Supply Chain Management Review round-up found concerns about the economic effects of the U.S. and China escalating pressure on one another. Rosemary Coates of Blue Silk Consulting told the magazine she is concerned about how agricultural exporters will fare. She indicated that the Chinese government knows how to inflict harm on the U.S. economy, and that farms are the most vulnerable sector. Coates added that trade between the U.S. and China has been mutually beneficial and voiced dissatisfaction with the whole concept of having a trade war. Supply Chain Management Review explained that Panjiva analysts have detected the nature of China's early responses to Trump. The actions include a 25 percent rate increase. The duties imposed by China include a huge swath of goods, responsible for $53.5 billion in trade value in 2017. The latest Trump moves aren't even the first tariffs targeting China. Metals duties imposed earlier were met with retaliatory acts targeting $3 billion in trade goods from the U.S. 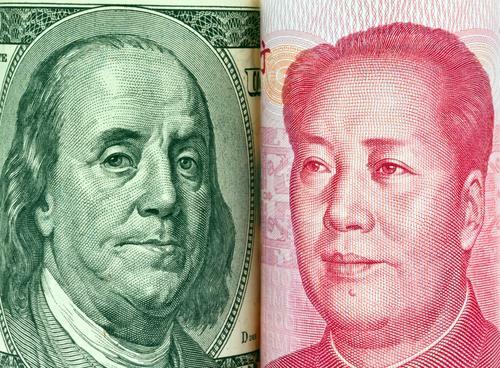 The status of the American tariffs on China is uncertain and rhetoric is escalating. According to those in both industry and government, mutual escalation isn't the only way to handle trade. In fact, according to The Washington Post, there are plenty of voices in both the public and private sectors urging President Trump to step back from his announced course of action. The Information Technology Industry Council released a statement calling for "both sides" in the U.S.-China dispute to tone down their rhetoric, and to avoid the consequences for companies around the world. Senators in Trump's own Republican party are among the public sector officials willing to voice concern about the tariffs and their potential impact on business. Senator Ben Sasse of Nebraska, for instance, called the escalating rhetoric "nuts" and stated that the plan could "light American agriculture on fire." As for how much companies should worry and prepare for tough economic times, insider voices have been split. The Washington Post noted that advisors to the president have been divided on their approach to the tariffs. This split is reflected in market reaction to tariff announcements, with some stock exchanges experiencing huge declines and others feeling more muted effects.